Made by Hand. Backed by Science. Our line of products is all natural, reduces both water & nutrient use, and increases customer profits by increasing production & reducing inputs. bio365's Chief Cultivation Officer, Djubaya, visited Mother Magnolia Medicinals at their farm in Oregon to talk with founder, Tom Scoble, about living soil and cultivating award-winning craft cannabis. 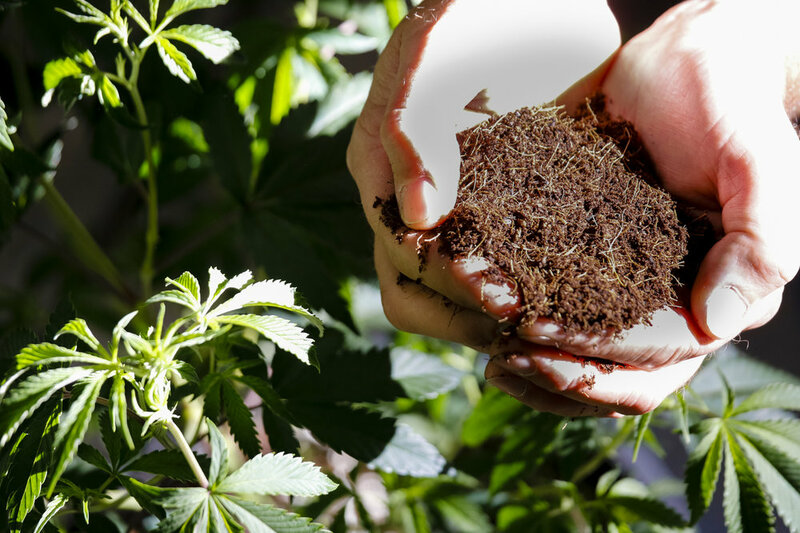 Find out why Mother Magnolia Medicinal is one of bio365 living soil’s early adopters and biggest fans! Unique 'base' formulation containing wide-spectrum beneficial microorganisms & nutrients. On-demand delivery of nutrients to the root system. High temperature, super low ash biochar. Provides vast surface area for microbiology & excellent porosity and water holding. Our combination of long & short coco fiber plus unique biochar means moisture & air occupy the soil equally. bio365 soils provide an on-demand mechanism so nutrients are available and not being washed away with each watering. We’re here to support your production! With decades of cultivation and horticultural experience in indoor, outdoor and light dep environments, our team is here to support your in choosing the right media for your style and needs.